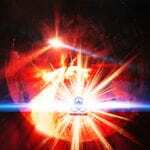 Welcome to SoundMorph’s Sinematic soundpack. We were inspired to push the boundaries of cinematic sounds to cater to the most modern and cutting edge productions out there. 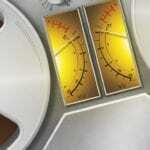 Whether you work in sound design, as a composer, trailer editor or as an electronic musician, Sinematic is a valuable new wave of cinematic sounds that will surely inspire and enhance your workflow. 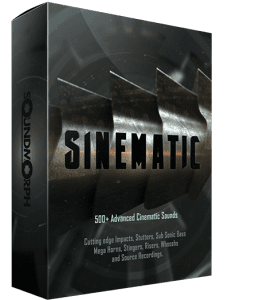 Providing excellent designed sounds and source recording, Sinematic gives you the flexibility to create stunning new sonic emotions in the genre of visceral futuristic cinematics.